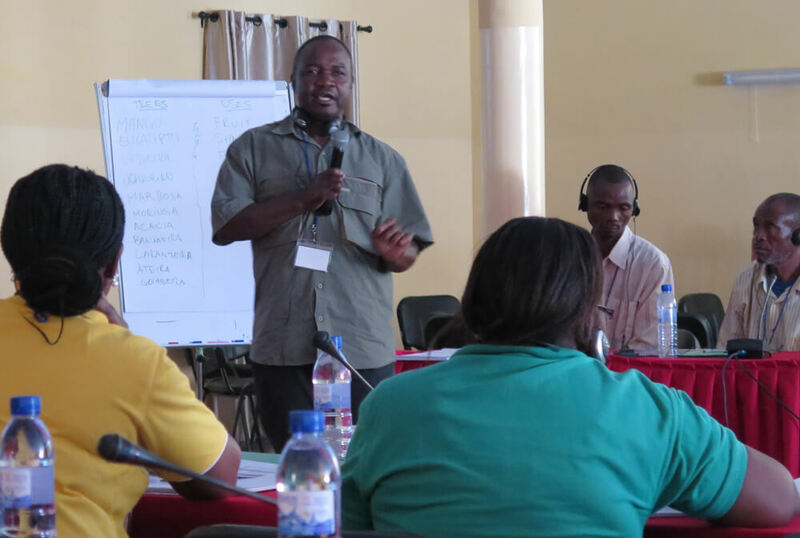 The Agroecology Training course was held in Marracuene District, Mozambique, which is approximately 25 kilometers north of the capital Maputo. 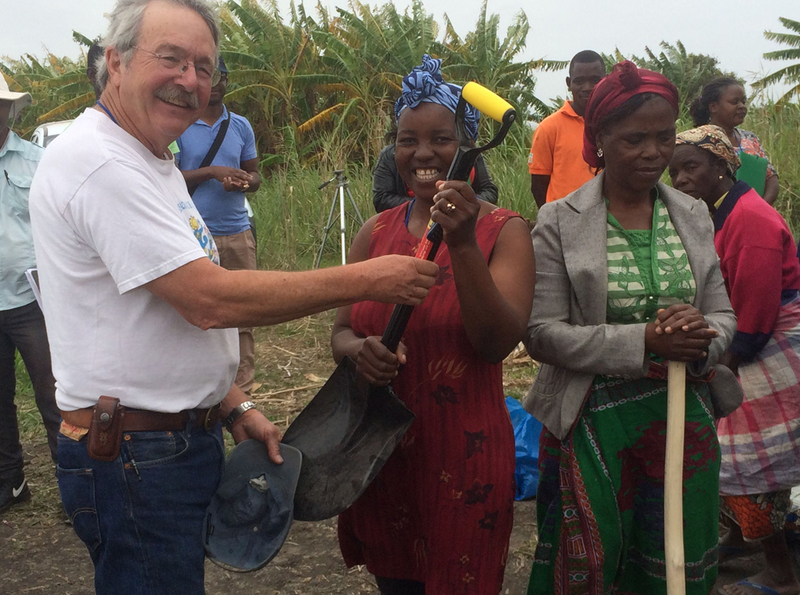 In October 2016, CAN co-founders and board members Steve Gliessman and Robbie Jaffe traveled to Mozambique to take part in the 17th Annual Agroecology Shortcourse. This training course in agroecology, coordinated by CAN, was produced with the collaboration of the United Nations Food and Agriculture Organization (FAO) and the Mozambique Ministry of Agriculture and Food Security (MASA), course brought together 46 participants from the MASA extension service, the Mozambican Farmer Field School program (FFS), farmers, and members of several civil society organizations such as La Via Campesina, the Mozambican National Union of Campesino Farmers (UNAC), and Slow Food Mozambique. 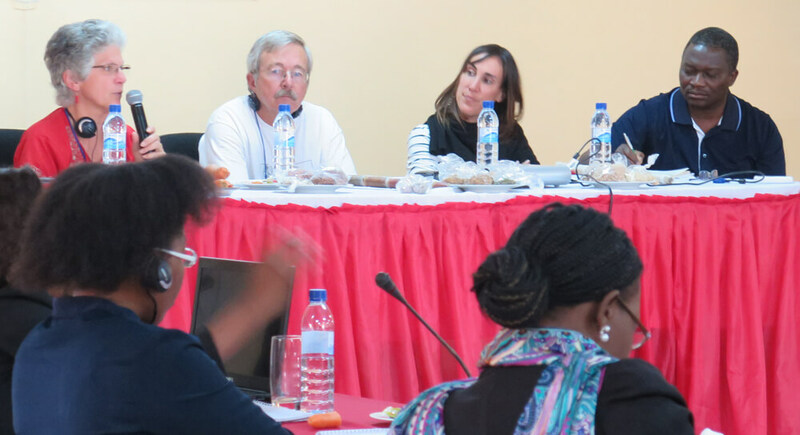 Avery Resor, CAN’s project coordinator for the Mozambique shortcourse, filed the report that follows. Learn more about the shortcourse. 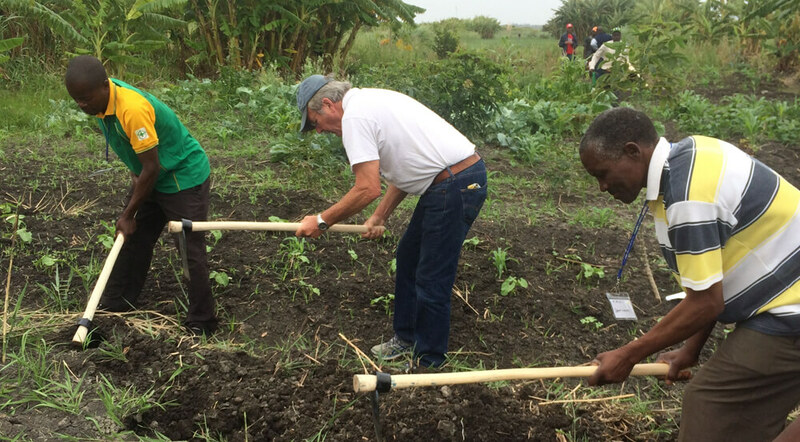 On a foggy morning in October, the participants of CAN’s 17th International Agroecology Shortcourse gathered with local farmers on a communal farm plot in Marracuene, Mozambique, to learn about agroecology. 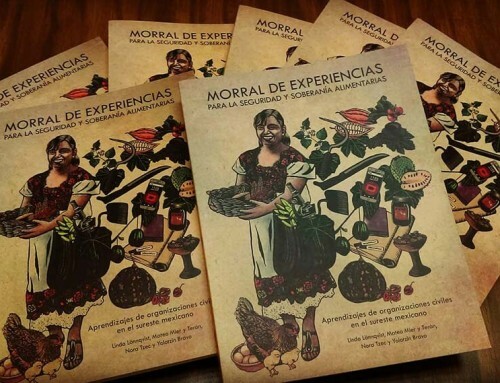 Lina Magaia, course participant and president of the Popular Farmers Association, stood and addressed the group of farmers, extension agents, government employees, civil society representatives, and agroecology instructors. Lina Magaia (left), Mohammed Obulialia (center), and Agostinho Bento (right) introduce the first field visit of the course participants and farmers of the Popular Farmers Association. 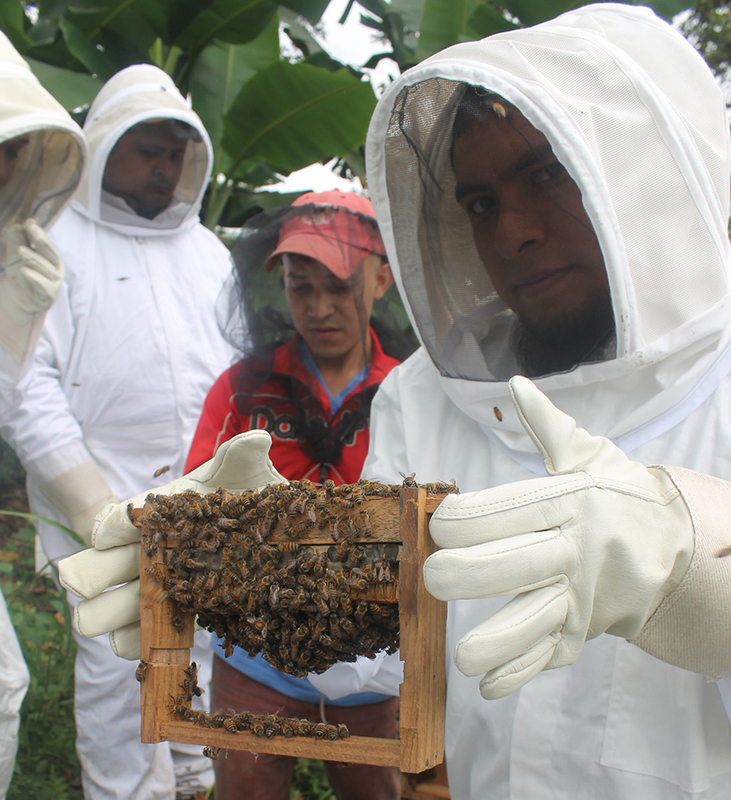 During the field visit, farmers and course participants exchanged knowledge on agroecological principles and practices, ecosystem services, mixed farming systems, and agroforestry while visiting and working on the farmers’ fields. She welcomed the course participants and described the farmers’ association, as well as the agroecological reality and challenges faced by the association, as her colleague translated into the local language for the farmers. 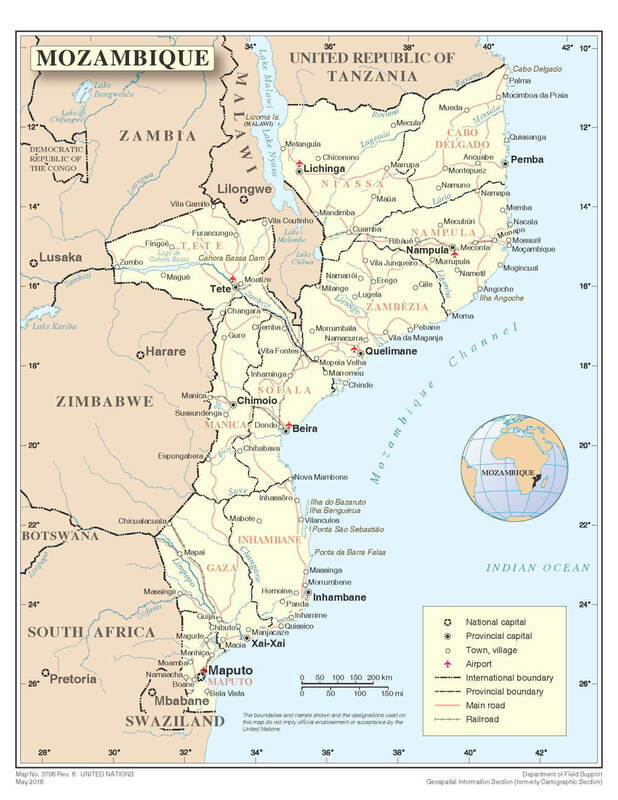 Magaia is one of 120 women famers in the 130-member association, which was founded in 1977 and is located near the mouth of the Incomati River in southern Mozambique (see map). 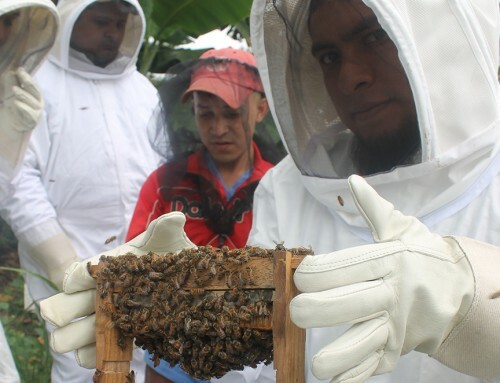 For the entire morning, farmers and course participants exchanged knowledge on agroecological principles and practices, ecosystem services, mixed farming systems, and agroforestry while visiting and working on the farmers’ fields. 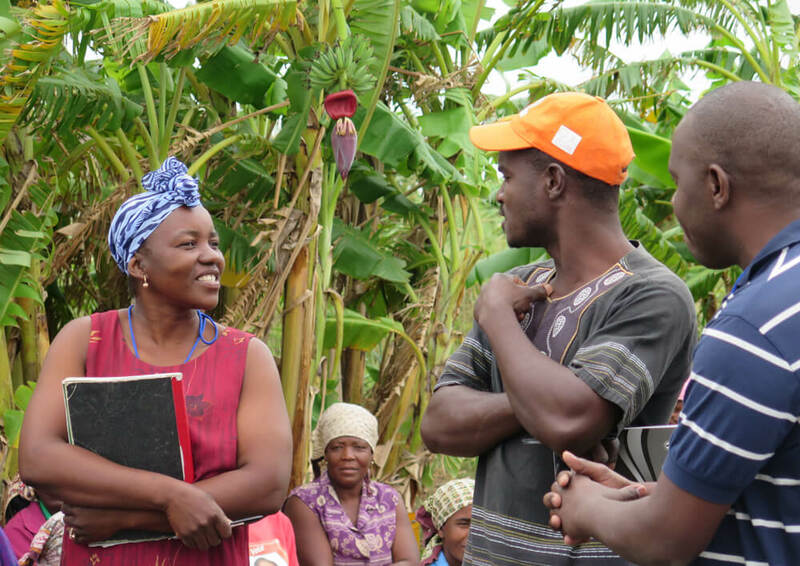 The visit to Popular Farmers Association was the first of three field visits during the ten-day course, Agroecology and Climate Change in Africa: An Agroecology Training Course in Mozambique, which explored the principles and practices of agroecology in and out of the classroom. 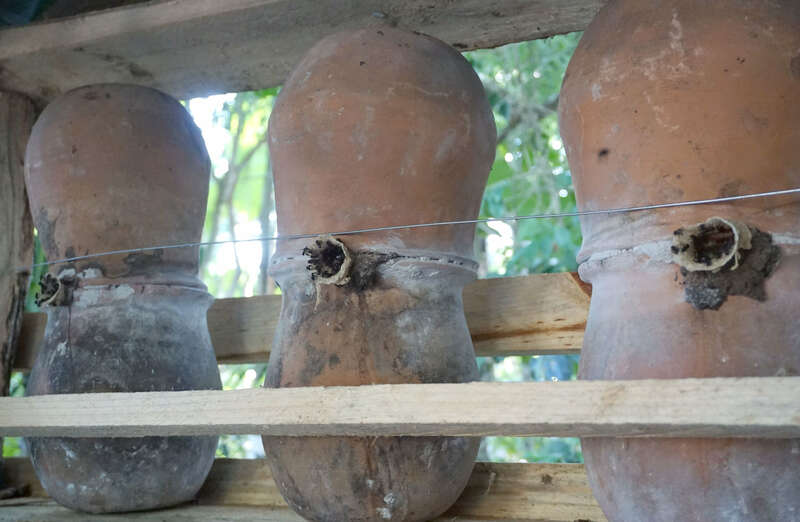 The course was jointly organized by CAN and the Food and Agriculture Organization of the United Nations (FAO), with support from the Ministry of Agriculture and Food Security of Mozambique and financed by the Global Environment Facility. 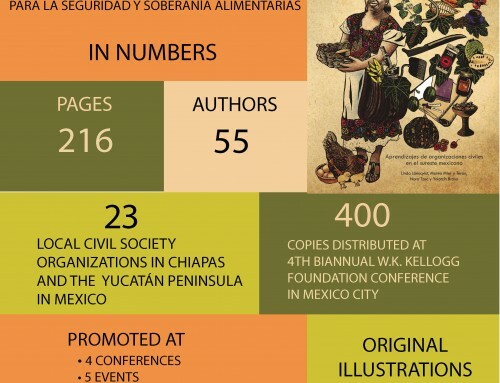 The course was geared towards knowledge exchange and networking across the three primary areas of agroecology: (1) the science of sustainable food systems; (2) the practice of sustainable farming in the context of climate change; and (3) the social movements working to ensure food security, food sovereignty, and social equity for all. 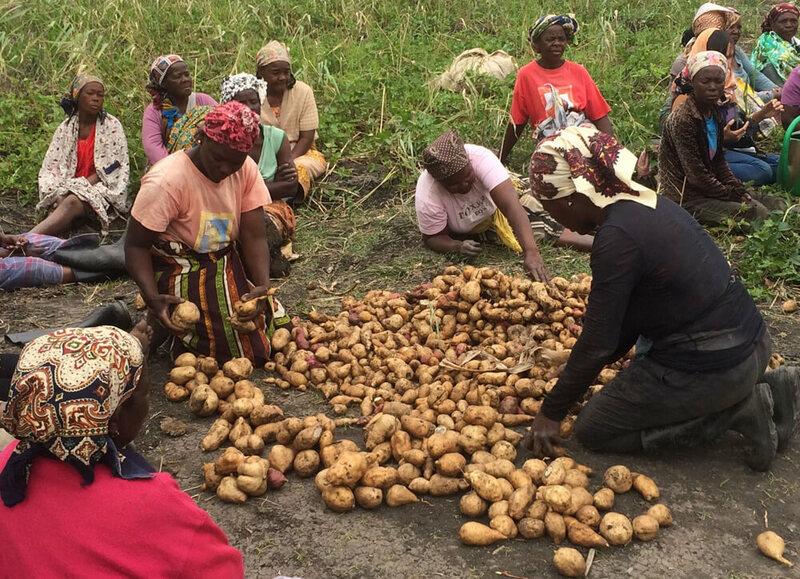 Farmers from the Popular Farmers Association sort sweet potatoes harvested from their communal fields while listening to Lina Magaia, course participant and president of the association, speak. 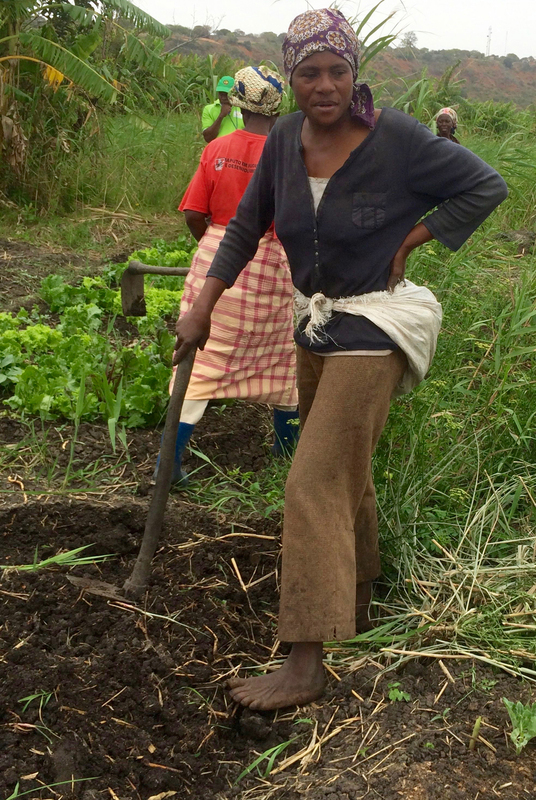 The Popular Farmers Association has 130 members, over 90% of whom are women (Marracuene, Mozambique). Course facilitators and instructors employed four primary methodologies to promote agroecological knowledge generation and exchange among participants throughout the course: (1) horizontal exchange of knowledge and experiences among participants; (2) panel discussions with local and regional organizations pertaining to the various subtopics; (3) instructor presentations on basic agroecological concepts; and (4) in-depth learning exchanges in the field with local organizations. 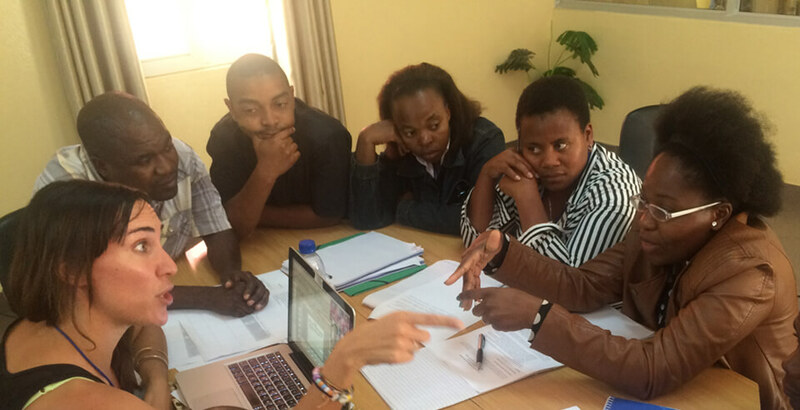 All of these course methodologies relied on the active participation of course participants, and all participants were encouraged to engage in discussions, ask questions, share relevant experiences, and contribute to the base of shared knowledge of agroecology, climate change, and sustainable food systems in Mozambique. 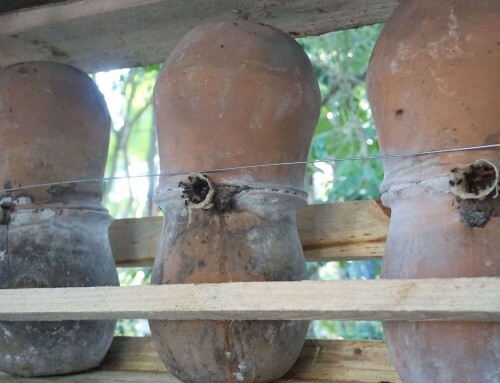 The majority of farmers practice subsistence agriculture in Mozambique with little technology, the new approach should incentivize the farmers and show them the advantage of their condition. How can they make better use of what they already have? 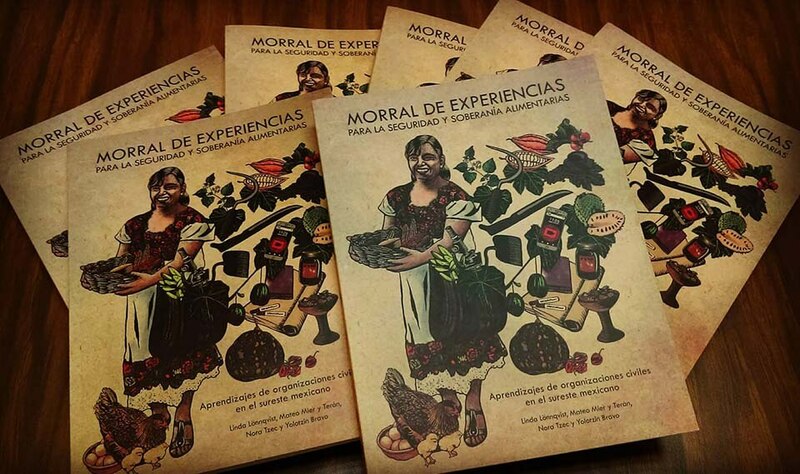 Agroecology is a solution because the communities don’t have access to pesticides, etc. 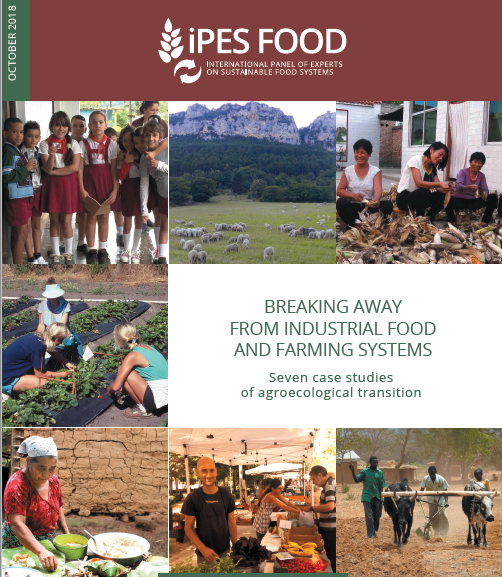 but they have the tech needed for agroecology and for sustainability. 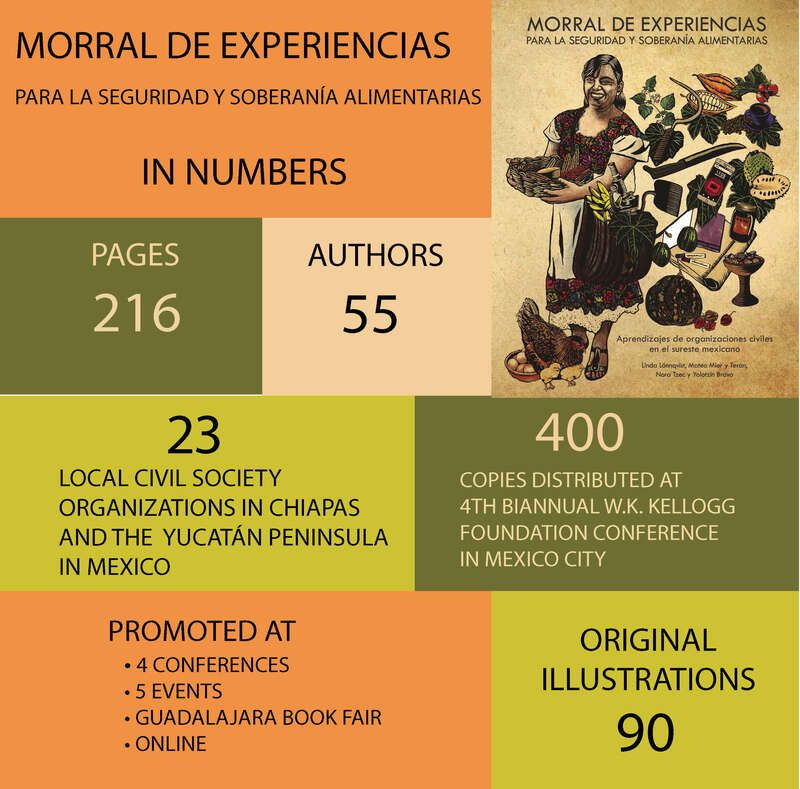 The course successfully explored agroecology in the context of climate change as a global movement as well as a science and a practice. 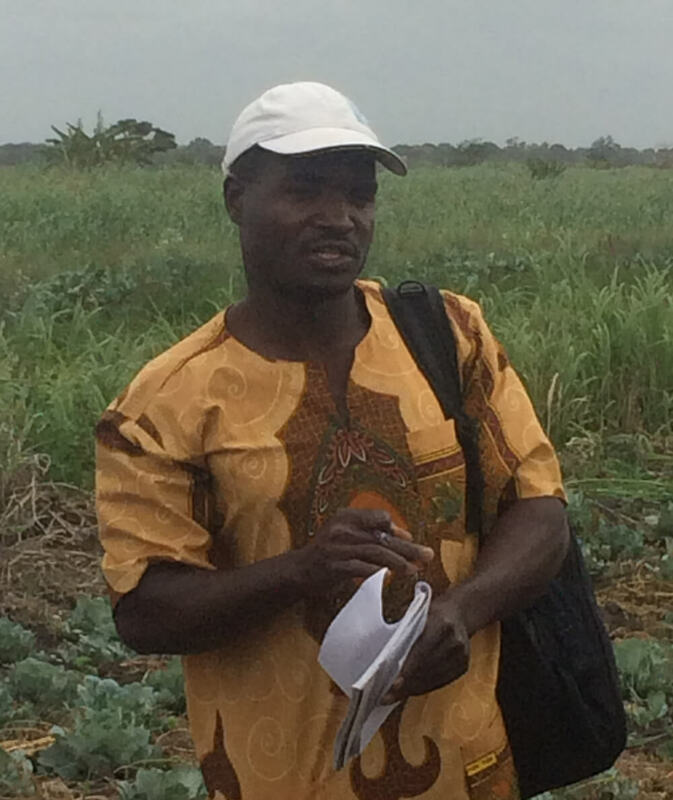 Inácio Manuel, a participant representing the União Nacional de Camponeses and La Via Campesina, refected on the impact and relevance of the course, “Mozambique has potential for development of agroecology. I think this training was good for us to overcome some problems and misunderstandings about agroecology and order phentermine online productivity. 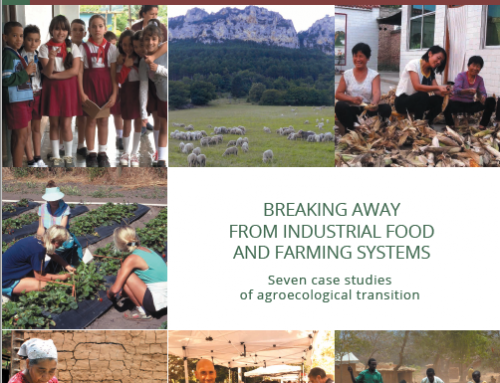 Agroecology can produce higher and sustainable yield.” In addition, the course constructed a base of shared knowledge, building from participants’ own experiences, and strengthened existing networks and fomented emerging ones around agroecology, climate change, and sustainable food systems in Mozambique and throughout Africa.